Throughout our trajectory in community with our local Andean people of Cusco and our visitors. We have seen that there are many who are called to the Belly Button of the World with the purpose of some kind of Divine encounter, Spiritual cleansing, healing or Shamanism, coming from the other side of the world only to know the so-called Shamans of Peru, well, when we talk about Cusco we not only hear about he Incas, but also of their sacred plants such as “Willka”, “San Pedro”, or “Ayahuasca”, these plants are called by our ancestors “Master Plants” or “Power plants” , that each of these plants fulfills a specific role for the human being, but over the years, these plants were called as “hallucinogens” or plants of the Devil, and those who used them were labeled crazy or evil, these were called by the Catholic Church and the evangelism that there was in the Incan period, the complete destruction of their Ancient and Ancestral Wisdom by Spaniards and their Church. 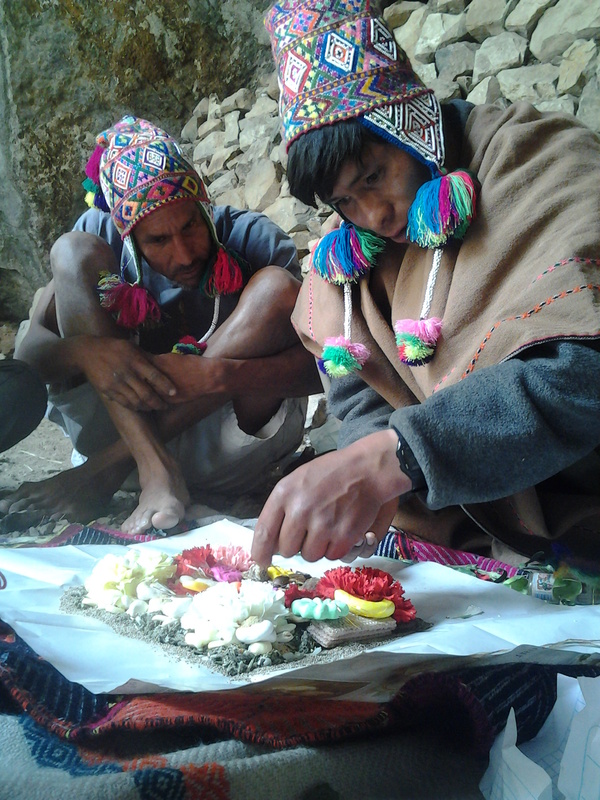 Andean Encounters has the purpose of warning many people about these divine experiences in Cusco Peru, because for this the person has to first go through a filter, informative workshops and some other diets with other specific plants and then go on to an experience with the Ayahusca or Chakruna (contains high contents of DMT). there are no truly shamans in Cusco If you would like to hear about our shamanism experiences regarding Plants of Power, do not hesitate to contact us, personally in our last 5 years we learned much more with Andean master plants, than with Gurus or “commercial spiritual, teachers” There are many ways that lead to the Father’s dwelling, and there are many keys that God left in many parts of the world for us to open our doors of perception to other realities beyond the 5 senses, so in this way we can see how our “creator sees and feel”. If you would like to experience a spiritual encounter in the Andes with Andean Encounters we have the way depending on the profile of your person, we have been here in the Andes learning with different power plants to share this information with you and take you a true divine spiritual experience without paying thousands of dollars in retreats or “Commercial Shamans” we promise that you will take an experience of more than 15 million years Light in a single day in your first spiritual session with us. that`s why our team has created an amazing Full Day Tour (Andean Divine Mind Trip Experience) in which you can experience a spiritual session in different Sacred Places where you will have Informative Workshops about the medicine and its purpose with you , we will get to different Hidden Sacred Incan Power Temples through alternative Inca Trails, as our Ancestors did it using their Temples on a pilgrimage to connect with Mother Earth (Pachamama) and return to the origin of origin in order to know more about us and the question to our existence , that is why “Cusco “comes from the Quechua word ” Qosqo “(native language of the Incas) its original name, that means ” Belly Button of the world “, Is not the Belly Button that by means of an umbilical cord our mother feeds us ?, as a center of power that brings us back to the awakening of our conscience, so we can share it with the rest of the world. You really do not come to Qosqo to do Tourism, you are being called to the Belly Button of the world to know your roots and your mother the Pachamama (Motherearth). 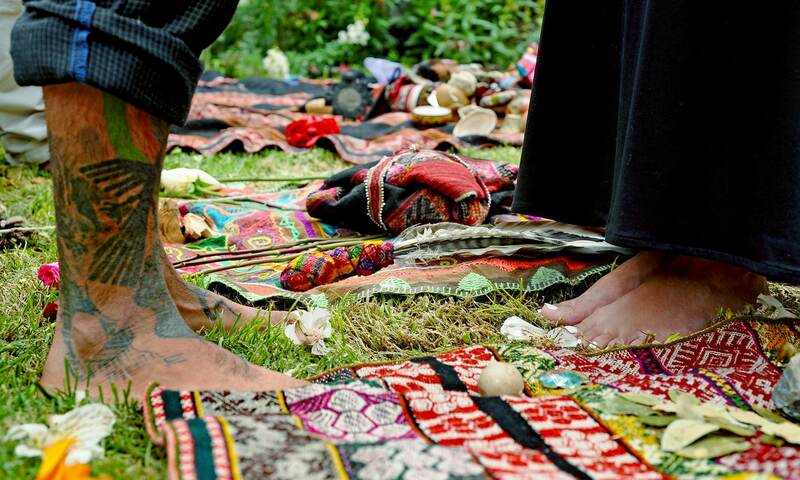 If you want to know more about these spiritual sessions please write to us at encuentroandinoscusco@gmail.com, and we will be more than happy to take you to know the Mystic / Spiritual side of the Andes of Qosqo. 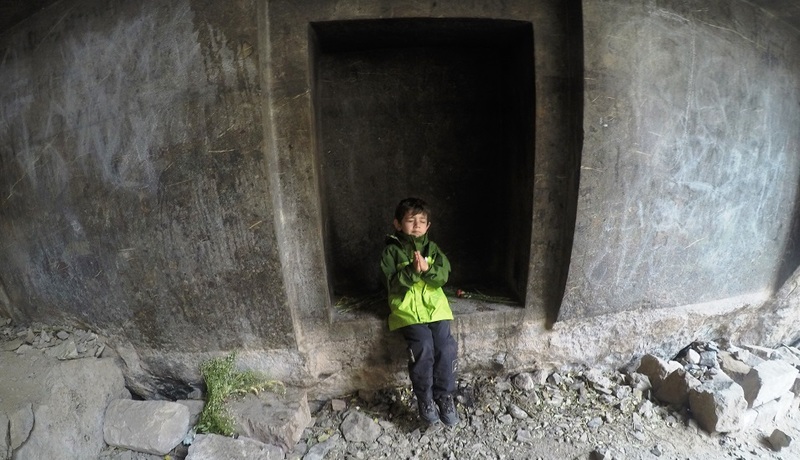 i hope i took your attention with this magnificent Spiritual aspects of the Andes.